The charm of simplicity creates Cunill's Beaded sterling silver baby cup. 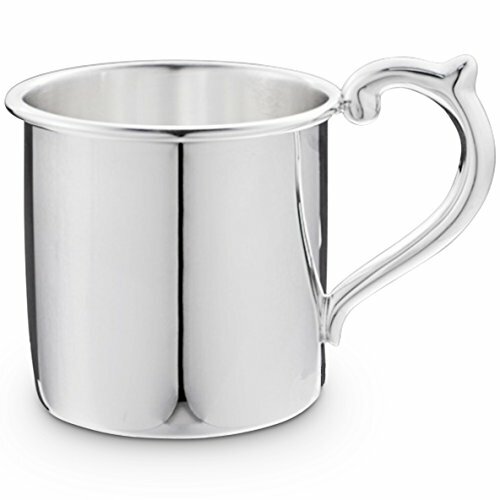 Ideal for engraving, the smooth polished surface of the silver baby cup is perfect for personalization. This baby cup is an absolute treasure meant to stand the test of time. If you have any questions about this product by Cunill, contact us by completing and submitting the form below. If you are looking for a specif part number, please include it with your message.